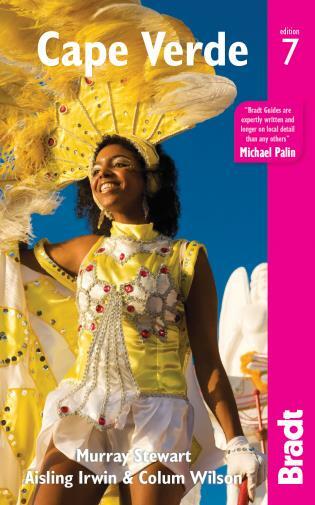 This new 7th edition of Bradt's Cape Verde (Cabo Verde) has been fully revised and updated and remains the only comprehensive English-language guidebook available to the islands of this alluring Atlantic archipelago, described by some as ‘Africa light'. 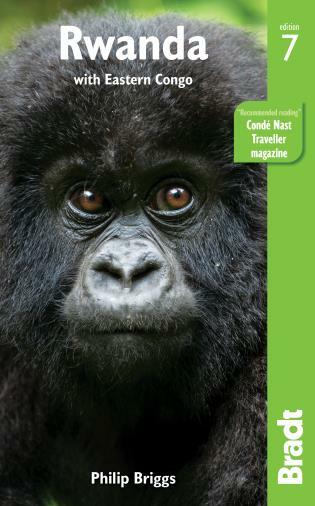 The guide includes well-researched history and cultural sections, with a particularly strong section on music, and brings an honest approach to reporting the fragile balance between tourist development and protecting the environment. 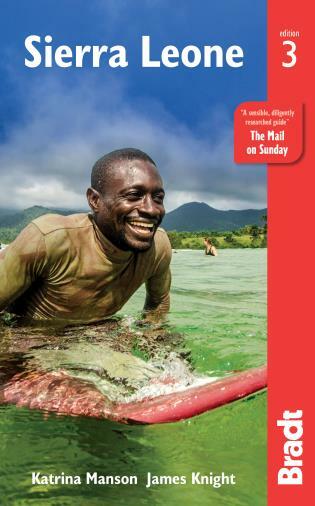 This new edition reflects the many changes since the previous one, including the introduction of charter flights from the UK to Sal and the first casino-hotel on Sal, as well as providing full information on how to make the most of the less developed islands away from the main tourist hotspots. There is a massive Cape Verdean diaspora in the USA, especially around the Eastern seaboard and Massachusetts in particular. Many emigrants and their descendants return each year to visit their extended families, particularly around festival times, and many own houses in the archipelago. Stable and peaceful, quietly isolated by its mid-Atlantic location, Cape Verde continues to grow economically and to develop its tourist infrastructure at a leisurely pace. With few natural resources, the islands are heavily dependent on imports, foreign remittances and still to some extent on foreign aid. The reduction in the latter has heightened the focus on the importance of tourism as an economic driver and visitor numbers continue to rise. Year-round sunshine makes Cape Verde a particularly appealing destination. The archipelago is diverse, particularly in terms of its tourist infrastructure. Sal and Boavista, the oldest of these volcanic islands are flat with white-sand beaches that rival anything in the world. Consequently, they attract 95% of Cape Verde's visitors, leaving the other seven inhabited islands undeveloped. Hikers and those curious to discover something authentic are drawn to them, spending their time walking amongst the jaw-dropping mountainous landscapes of Fogo or Santo Antão, taking some true time-out in tiny Brava or mellow Maio or enjoying the cultural fusion of African, Portuguese and Brazilian influences in the cities of Praia and Mindelo. The adventurous will find adrenalin rushing as they profit from windsurfing and kitesurfing opportunities, fuelled by strong breezes and Atlantic waves, while for culture, Mindelo is the attraction with a constant backdrop of seductive music, the thread which ties together the islands scattered across the mid-Atlantic. 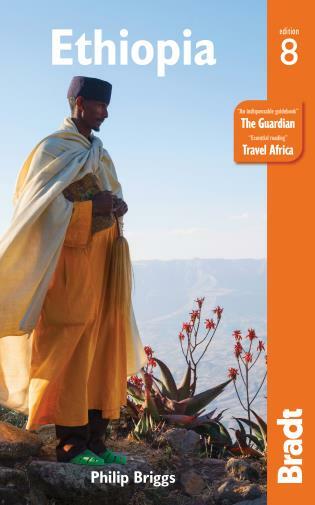 Having updated Bradt's well-established Cape Verde guidebook for its 6th edition, Murray Stewart is ideally placed to carry out the update for the 7th edition. An understanding of Portuguese and a network of island-based contacts allows him to keep up-to-date with what's going on in the archipelago from afar, essential in a destination that changes quickly. He keeps abreast of developments through the A Semana website, Cape Verde's daily newspaper. 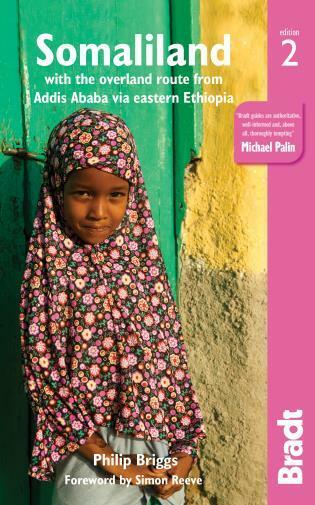 Colum and Aisling's first guide to Cape Verde was published in 1988. Aisling is a journalist and writer, specialising in the environment, the developing world and science. 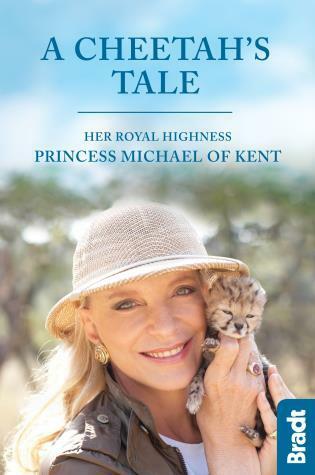 A former Daily Telegraph correspondent, she has won several prizes for her feature-writing and has contributed to books on a variety of subjects, including Bradt's guide to solar eclipses over Africa. Colum is a humanitarian worker. He worked for Médecins Sans Frontières and now works for the UK government's Department for International Development. Colum and Aisling have lived in, and written about, a range of countries including Zambia and Angola. 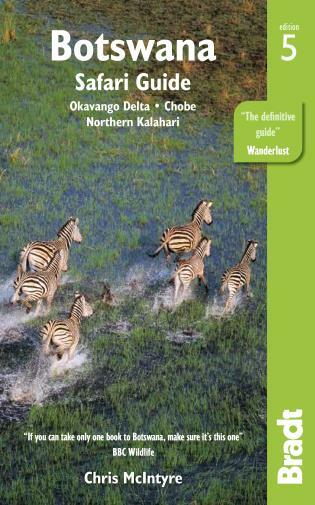 Their other joint book is In Quest of Livingstone: A Journey to the Four Fountains, about their retracing of David Livingstone's last journey.